Clean CARFAX. Odometer is 11050 miles below market average! Hello, I would like more information about the 2015 Ford Mustang, stock# TP33401A. 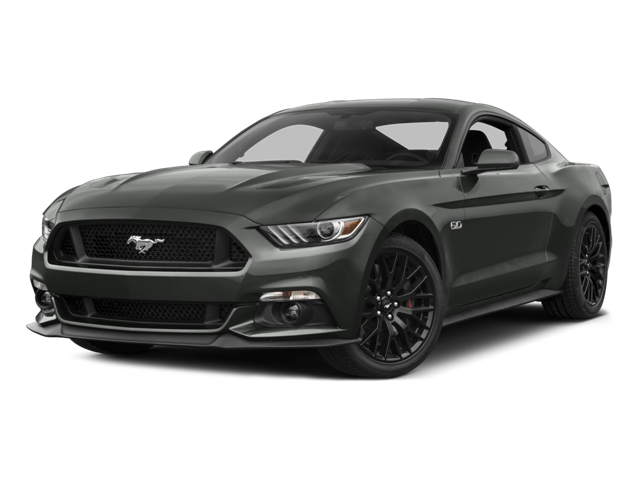 I would like test drive the 2015 Ford Mustang, stock# TP33401A. Please text me about this 2015 Ford Mustang (1FA6P8CF4F5306107).